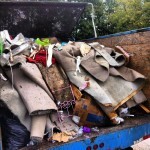 The Stand Up Guys Junk Removal Crew cover all of West Linn & all it’s surrounding cities and areas. Through time, with amazing efforts towards perfection in customer service, consistent value and all around care, The Stand Up Guys have built up an incredibly strong rapport with the people and businesses of West Linn. 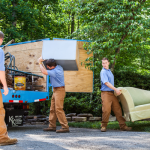 If you live or own a business in West Linn and are looking for a junk removal or debris hauling company, then look no further than the Stand Up Guys! 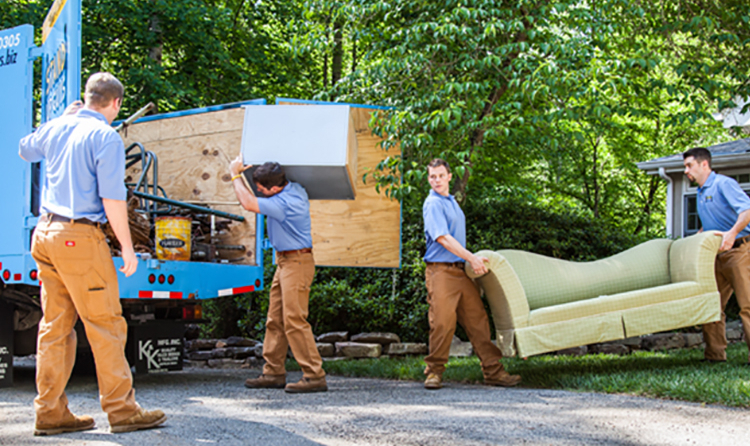 We can help you with any and everything in the hauling, cleaning and removal fields. 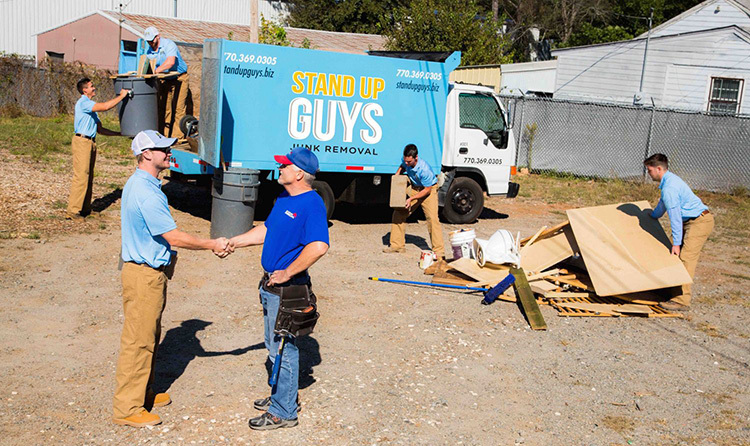 The Stand Up Guys are the experts, there’s no doubt about it. 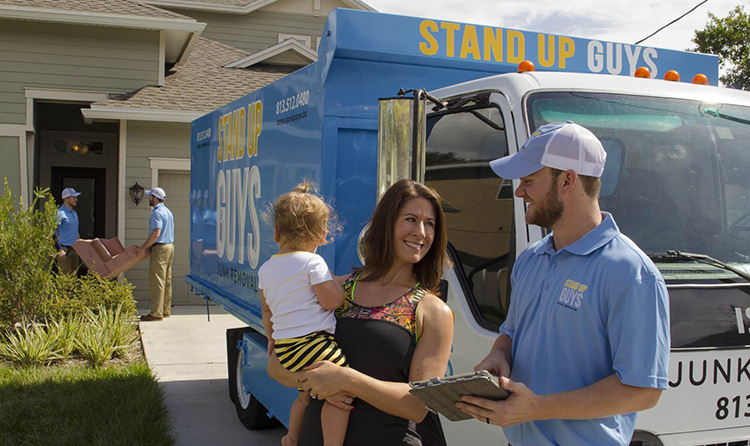 When using the Stand Up Guys to take care of your junk removal needs in West Linn you aren’t just getting a great deal with a great company, you are also giving back to your community. How? Because we donate and or recycle more than 60% of the items that we receive. 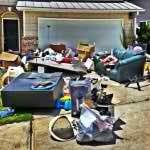 This way you know that once we leave with your old junk, it’s not just going to overfill the landfills and dumps. Instead we will always find the best possible home for it! West Linn, Oregon was incorporated as a city way back in 1913, even though people had been calling West Linn home for much longer than that. The city of West Linn was growing in popularity and population as well, in 1890 there were only 225 known residents, by the time they incorporated the city there were well over 1600 people living in the area. Big jump! By the 1970’s the city of West Linn had ballooned into a population of well over 7000 people. West Linn isn’t just a cool little city either, it’s actually a fabulous place to live as well. 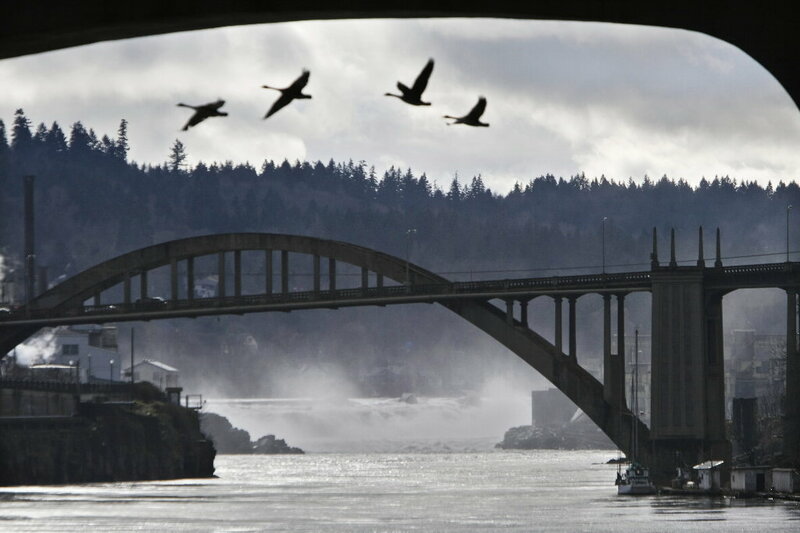 Just recently, in 2011, West Linn was ranked the BEST Oregon City to live in. Now that is an awesome award for such an awesome city!